The Union has been contacted by a number of teams regarding proposed changes to rosters to facilitate the introduction of the 10 hour shift. 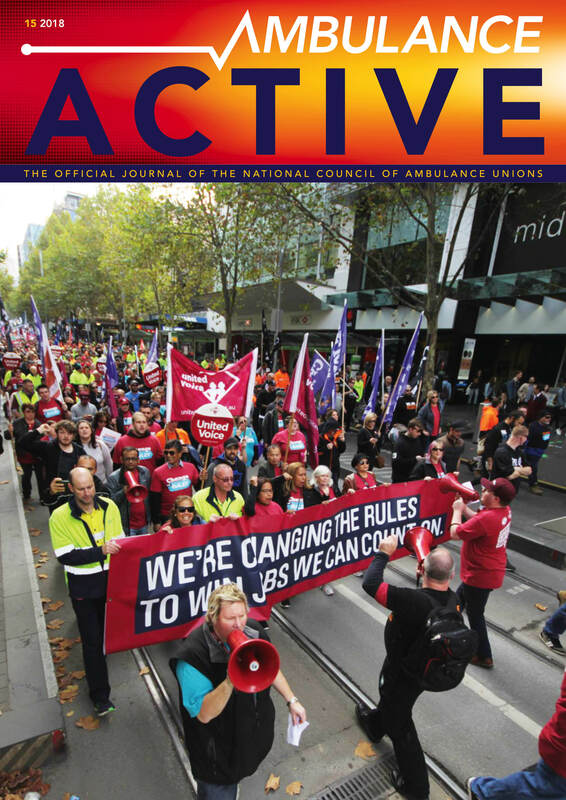 Ambulance Victoria cannot unilaterally change any existing roster without consultation with the affected employees. All teams who are going through a roster change must be consulted, provided the opportunity to present alternatives and all changes must be endorsed by the majority via a vote. 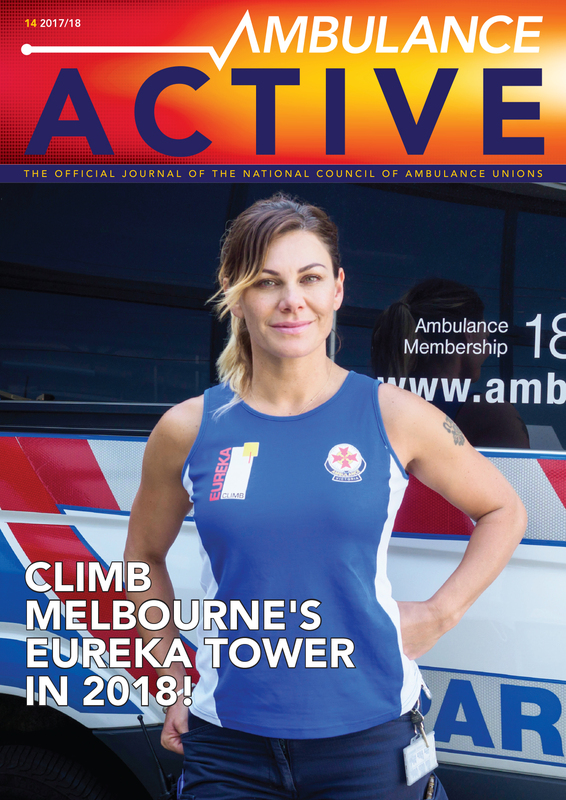 If teams do not believe they are being appropriately consulted then a group grievance can be lodged as per Clause 9: Resolution of Disputes and Grievances of the Ambulance Victoria Enterprise Agreement 2015 (Varied and Extended) (Agreement). Lodging a grievance maintains the status quo providing that no change can occur whilst the parties work towards resolving the outstanding matters. Individual members who object to the roster change are also entitled to raise their family and personal circumstances as per the grievance provisions (clause 9) of the Agreement. Given the importance of rosters in managing fatigue, Health and Safety Reps should also be involved in the consultation process. HSR’s have the ability to involve WorkSafe and issue Provisional Improvement Notices to stop unsafe practices. Members are encouraged to contact the union for advice and support when experiencing roster reform.